Marinara Sauce. 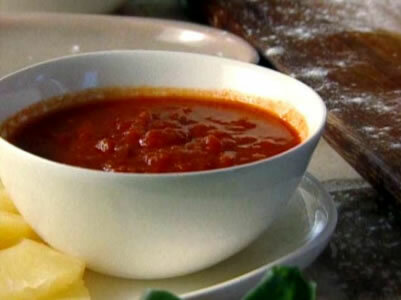 This is a delicious recipe for marinara sauce. Use 3.5 ounces to count as your vegetable, or a tablespoon in addition to your meal. Let us know what you think! Get the ingredients and directions. Phase 2 approved. Make 2 servings. (2 protein, 2 vegetable). 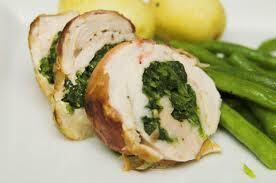 Chicken, spinach, garlic, lemon, and more.